HONOLULU – Hawaii State Rep. Mark Takai (D-Aiea) has served Hawaii in many capacities, and now begins his effort to serve the state … and the nation in a new way. 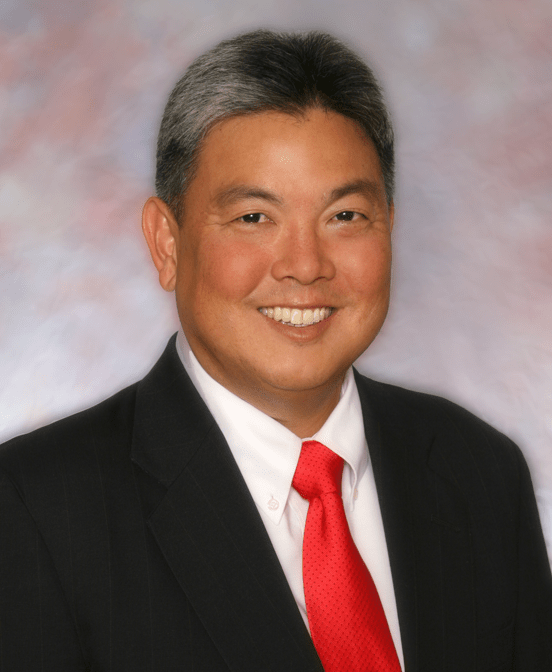 In his nearly two decades as a member of the Hawaii House of Representatives, Takai, a former Vice Speaker of the House, has fought to protect seniors, led the effort to create a new clean energy economy and jobs, and authored the Hawaii College Savings Program, helping to make a college education more accessible and affordable for Hawaii’s next generation. He has led many fights to ease the financial burden for Hawaii’s middle class families and improve their quality of life; he will continue do so in a role that benefits not only Hawaii residents, but all of the country’s citizens as well. Takai who was joined by his wife Sami and their two school-aged children said, “Throughout my career, I’ve never had a lot of patience for partisanship and gridlock and I’ve always looked for ways to work across the aisle to find the tough answers to our most difficult, shared challenges. Congress is in desperate need of people who are willing to work together for the country’s good. “I understand how government can actually work well and I’m eager to build coalitions in Washington to ensure that we build a strong economy for Hawaii that will last – an economy with good-paying clean energy jobs, a strong military presence, affordable housing and educational opportunities for our families,” he added. Takai made his announcement fronting the Eternal Flame, across the Hawaii State Capitol. A former All-American swimmer at Pearl City High School, WAC swimming champion at UH-Manoa, President of the University of Hawaii student government, and Editor-in-Chief of Ka Leo O Hawaii newspaper – where he exposed university employees accused of sexual harassment – Takai has deep roots in Hawaii and a long-standing commitment to public service. “Today, I have filed the federal election paperwork necessary to run for Congress in Hawaii’s First Congressional District. Hawaii needs the next generation of leaders who have the vision and the needed experience to step up for our state’s working families. This has been my top priority at state level throughout my career in public service and I can think of no higher calling than to continue to fight for working families and the preservation of the American dream in our nation’s capitol,” said Takai. Takai’s action allows him to begin setting up his campaign for Congress and raising the resources necessary to communicate his story to voters. Next articleParking Meters: Revenue, Robbery or Lottery? A great guy- but he voted for the rail- and supports rail- any politician who supports rail today after what we now know about it- is a con artist. if he says he is against the rail- he can win. We want truthful people in office- those that support rail are not truthful people- period. Such an informative data you have shared with us,i really like your sharing.Thanks for sharing. Thanks for your article. I would also like to say this that the first thing you will need to complete is find out if you really need credit score improvement. To do that you need to get your hands on a copy of your credit history.